Summer slipped away so quickly and the Fall market in Fairfield County has kept The Vanderblue Team very busy. As Realtors® we spend our days,(and sometime nights) helping our clients market their homes or find the perfect new home. 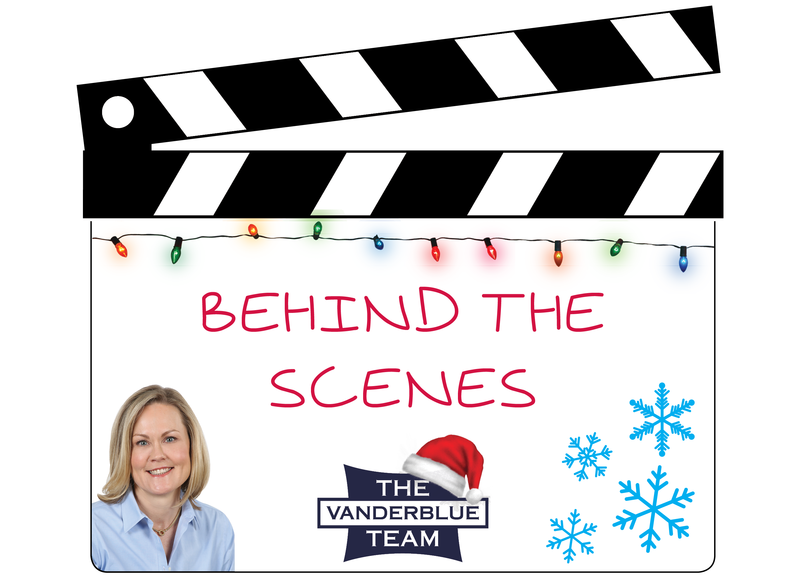 It's at this time of the year that The Vanderblue Team comes together to plan our annual holiday season "give back" to those in need in Fairfield County. We love where we live - so that's where we give! Fairfield County residents know that The Vanderblue Team markets at the highest level and the same holds true for our efforts during the holiday giving season! This holiday season our team has chosen Fairfield County's own Operation Hope as the recipient of our donations! Operation Hope provides, food, toiletries, prepared meals, and shelter to thousands of our fellow Fairfield County residents who are in need of such assistance. Every Sunday, from November through December we will be accepting non -perishable food donations at designated Open Houses. We will also accept donations at our office located within the Higgins Group at 1499 Post Road and our new Design Center- Home Style & Stage located at 1552 Post Road,(formally Sweet Rexie's). So, pick up a few extra can goods the next time you're doing your holiday grocery shopping and drop them by one of our Sunday Open Houses. On Saturday, November 28 Santa will make his annual visit to Fairfield's Sherman Green and as usual, The Vanderblue Team will be there to welcome Santa! You can't miss us: we'll be sporting our Vanderblue Blue Santa hats and will have a table set up for children to decorate their own Santa hats for a small donation. All proceeds will be donated to Operation Hope. Give Thanks by Giving Back!